At Global Garage Door Service, the party never ends! We’ve got a wide range of offers and discounts running from time to time, to make sure that our Jacksonville, FL customers always get the best deals. 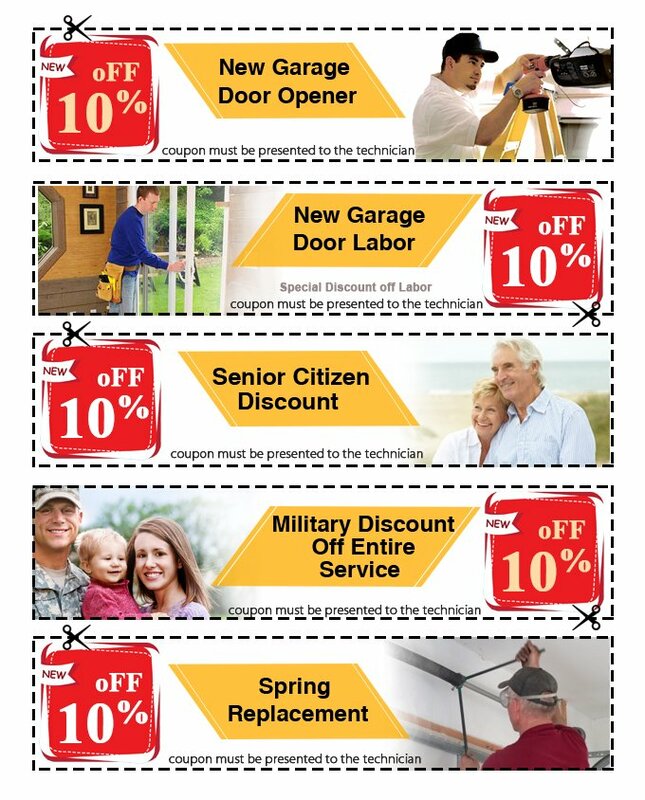 Take a look at our coupons, find one that you need and rope in our garage door experts at reduced prices.